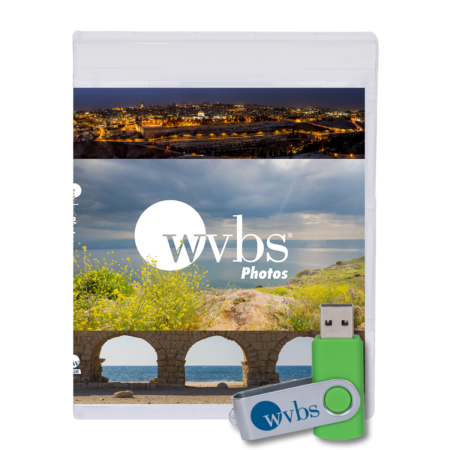 This USB contains over 1,000 photos from the Bible Lands, which were compiled by John Moore of Bible Passages and represent over 30 different biblical sites ranging from the Sea of Galilee to Jerusalem and beyond. 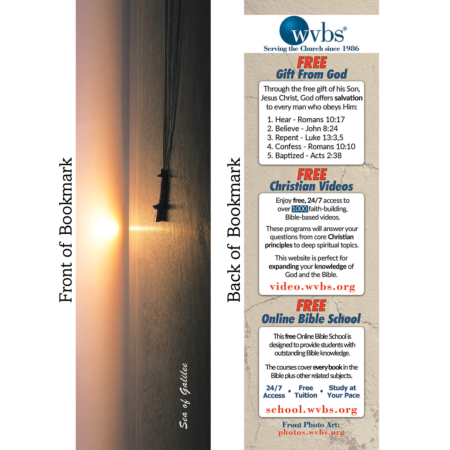 Additionally, the USB contains over 200 photos and illustrations from the “Reality of Noah’s Ark” project, as well as 140+ images of classic Gus Eoff sheet sermons. This is a great resource to use in CLASS SETTINGS as visual aids, in class notes, or wall illustrations. 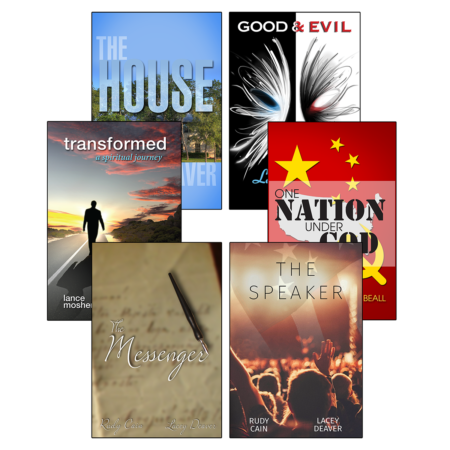 The photos and illustrations are also perfect to include in sermon POWERPOINTS and teaching PRESENTATIONS. Tired of talk radio? Need spiritual uplifting? Want to fill your time listening to God’s word? 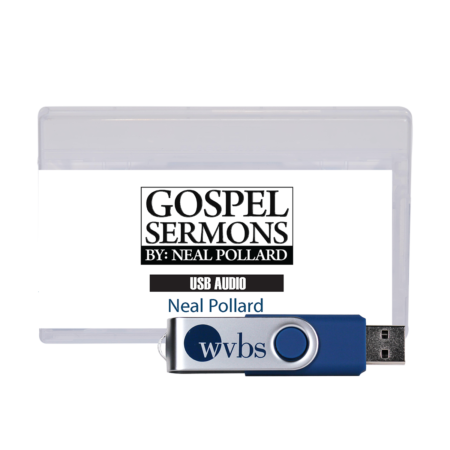 It’s 94 great sermons by Neal Pollard on one MP3-USB Flash Drive. 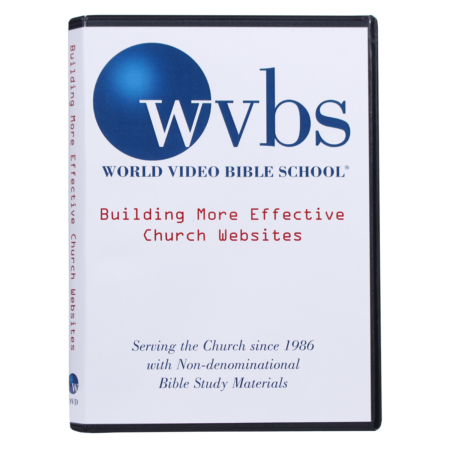 Approximately 47 hours of great sermons, about 25 minutes each. 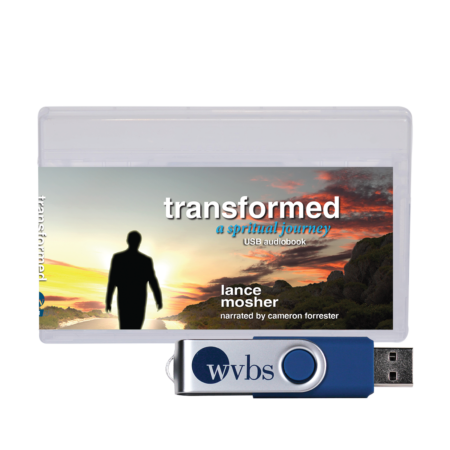 This USB is AUDIO ONLY and is meant to be used in your car or downloaded onto your computer and mobile devices. The sermons are from Neal Pollard’s DVDs. Audio tracks copied from DVDs. 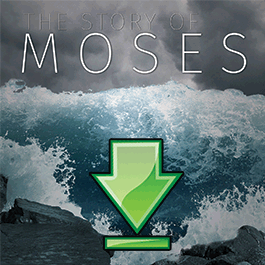 This MP3 Download includes 3 tracks from The Story of Moses told by Glenn Colley. Audio track copied from DVD. There are 3 lessons totaling 90 minutes. 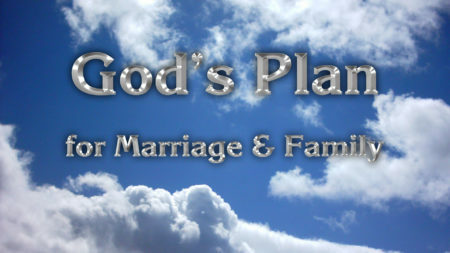 A series of lessons which provide Bible answers for how men and women can work toward marriages that are acceptable to God. It is hosted by Steve Springer and includes 3 lessons. 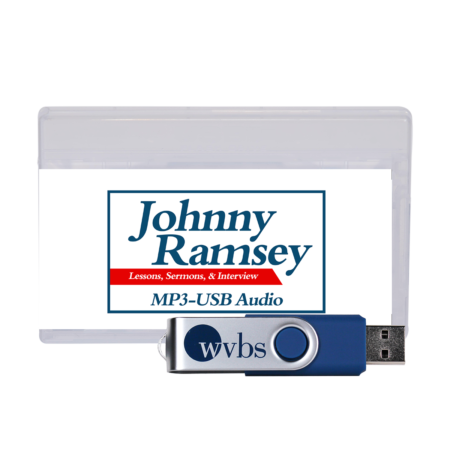 In remembrance of all the Bible class materials that Johnny Ramsey has done for WVBS we are making the audio available on one MP3-USB, which includes: Journey Through the Old & New Testaments; In the Fullness of Time; The Power and Privilege of Preaching; 1998 Interview and Sermon; and more. A great collector’s item and a way to enjoy Johnny’s fine preaching for many years. This product is AUDIO ONLY and can be used in most cars, stereos and DVD players. It can also be downloaded onto your computer and mobile devices. Note: The audio lessons are taken from the full DVD courses recorded by WVBS. More than 24 hours of teaching.